Every year, STAR Prep celebrates PI day by holding a school wide PI competition. Participants try their best to remember and recite as many places of PI (3.14 etc) as possible. 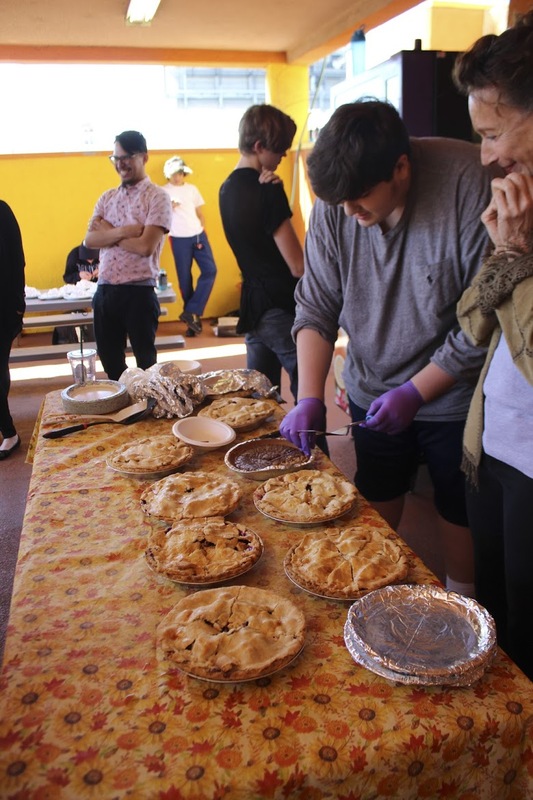 The winner of the event receives a real, whole pie. 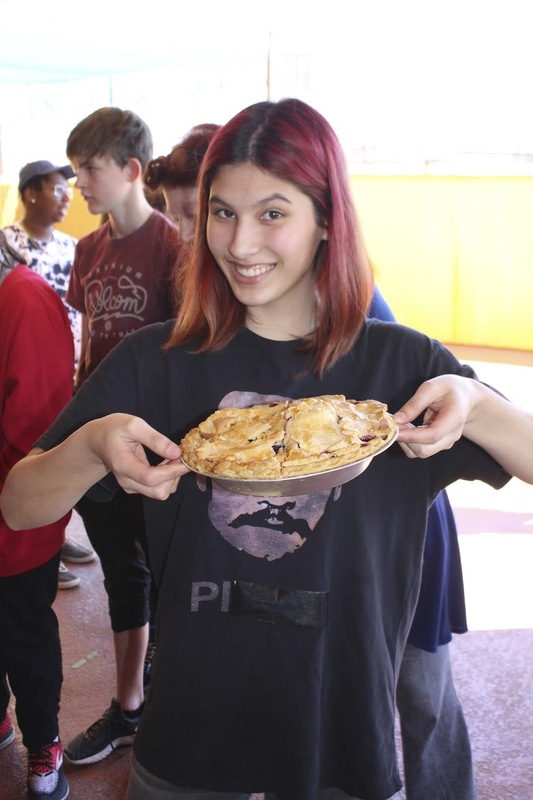 This year we would like to thank Lahava, our newest member of the Leadership team, for single-handedly making over 10 pies for everyone at the event. They were absolutely delicious. Thank you to all the students for their participation. With a special Shout Out to the winner of the Competition - Gabby Carrel.